Is it too early to celebrate the holidays? Of course not! Use these holiday-themed design challenges in your classroom to add a little STEM excitement! 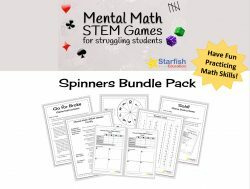 All of the Holiday STEM Challenges are available separately so that you can choose which holidays you’d like to celebrate with your students. 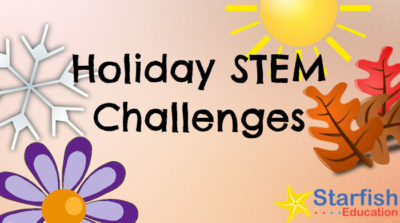 Each unique Holiday STEM Challenge is aligned to the NGSS Engineering Design Standards, and includes an Engineering Design Brief with helpful procedure and set-up tips. Also among the resources are student STEM notebook pages. These half-page inquiry sheets can be used alone or easily taped into a STEM notebook for student documentation. To help students stay on task, a full-page Design Challenge and Challenge Criteria/Constraints posters are included and can be placed at the front of the room or photocopied and distributed to each team. And, once the lesson is over, debrief questions are provided. These can be used to begin a discussion, act as an exit question or help a student reflect thoughtfully about the day’s design challenge. 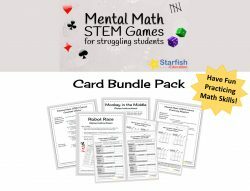 Get the Holiday STEM Challenges!